WORKSHOPS & PRESENTATIONS are a terrific way to gain a greater perspective, learn new skills, meet Julie and learn more about Miss Behaviour: parenting coach & consultant services. We offer Parents workshops and presentations either in person, long distance via skype and online (coming soon). We've provided WORKSHOPS at childcare centers, Parenting & Mommy groups, schools, PAC meetings, at homes and the workplace. Take a look at our calendar and see if there is one happening in your community! ​Workshops, presentations and events are held through out the year in a variety of settings in many locations around Canada & the USA. If you would like to participate in one, take a look what we offer or register to save your spot! Host a Workshop for your group! If you would like to host a customized workshop, presentation or event - contact us for a quote and to discuss further. We can also send you a workshop poster with more information. Something very wonderful is about to happen! We are putting together several online workshops that will be available at anytime, anywhere! Stay tuned for further details if you would like to know more or take one of our unique online workshops in the future. ​Want to learn more about our workshops and presentations? 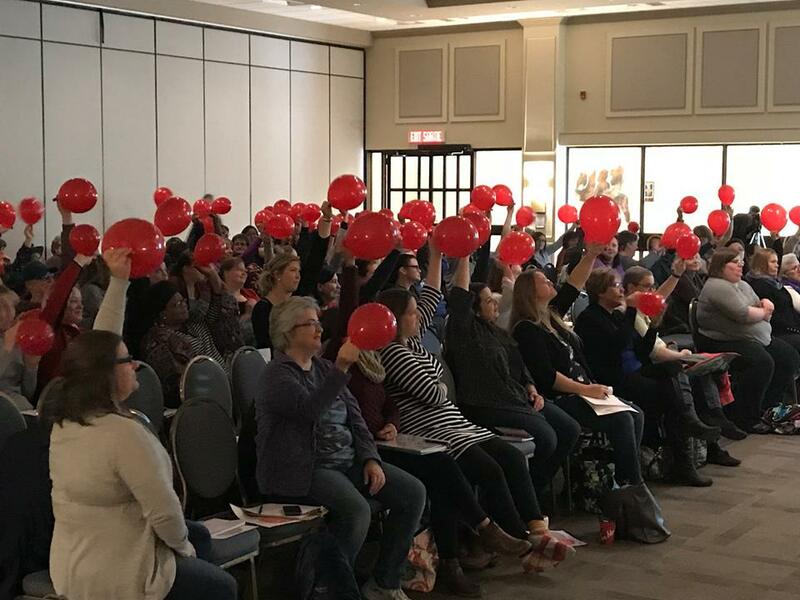 Take a look at our WORKSHOP PROMO VIDEO as well as some PAST EVENTS that were held in Vancouver and all over Canada in the last few years from Parenting workshops to professional development days for staff.